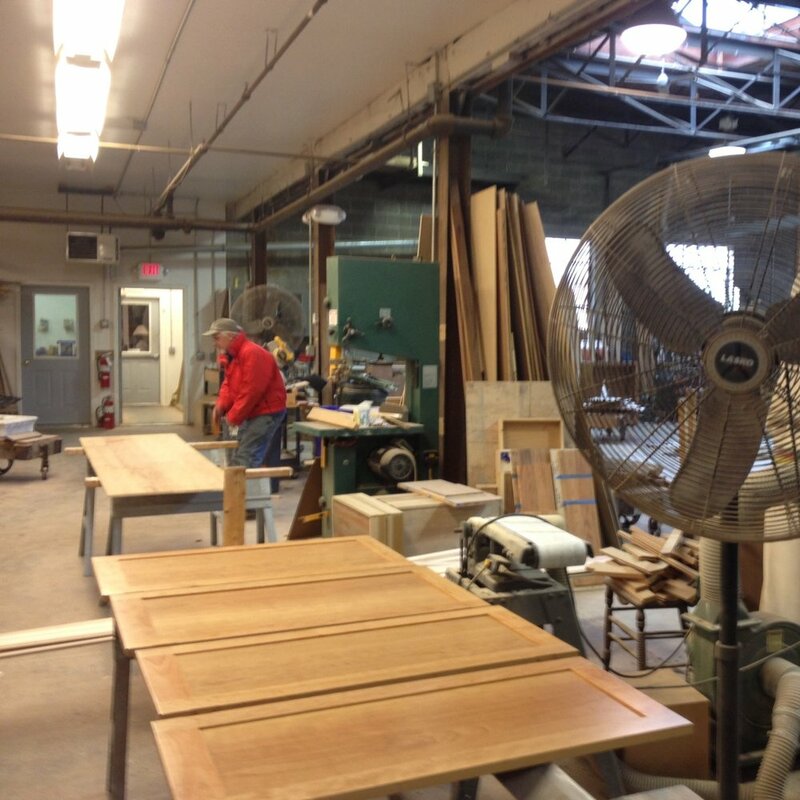 Our cabinet and millwork shop was born out of the need for custom millwork and moulding unavailable at local lumber yards. Over the years, the Olde York Homes shop expanded to include custom kitchen cabinetry, built-ins, and furniture. 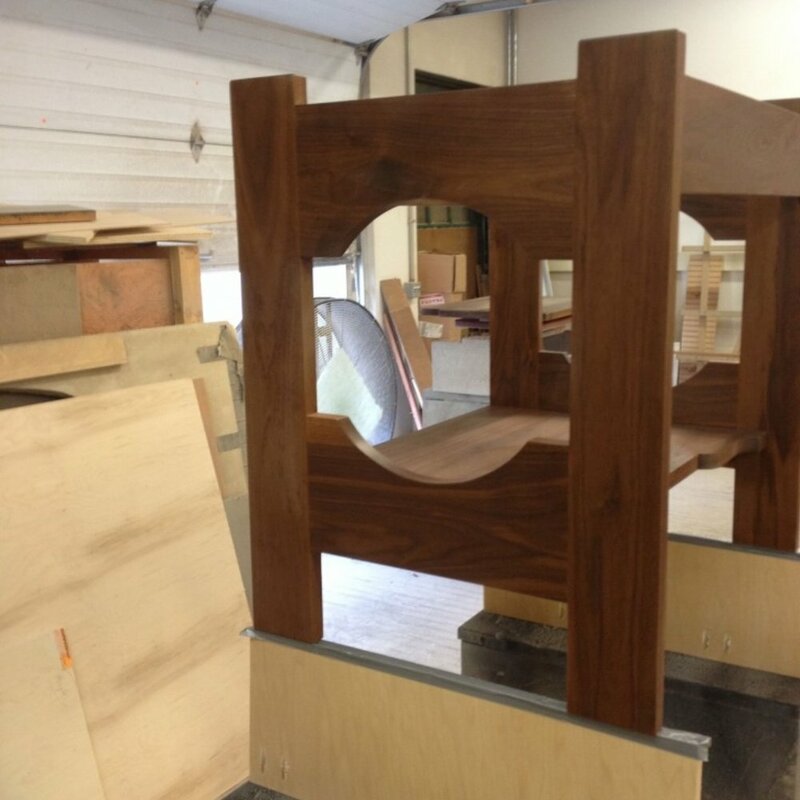 Whether your home is an 18th Century Colonial or a 20th Century Post Modern, our skilled craftsmen will provide unique millwork and cabinetry in keeping with the character of any architectural period.